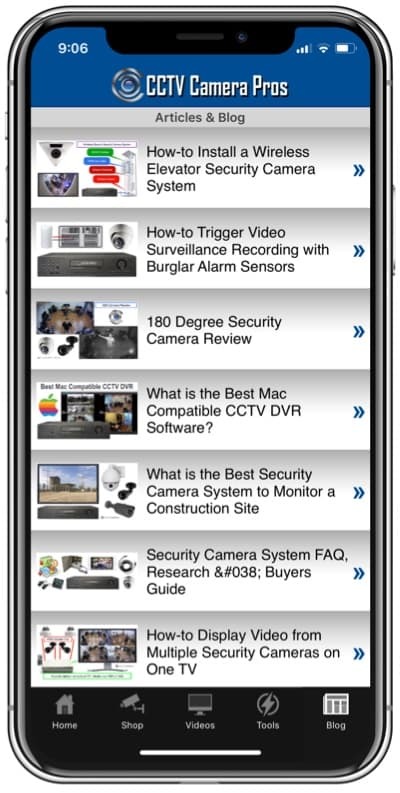 Home > CCTV Security Camera & Video Surveillance System Forums > CCTV Security Camera Support > Should spot light be mounted above or below a security camera? This topic contains 0 replies, has 0 voices, and was last updated by Mike Haldas 6 years, 11 months ago. Customers often ask us where a security camera should be mounted when it is being placed on the same wall as a spot light / flood light. 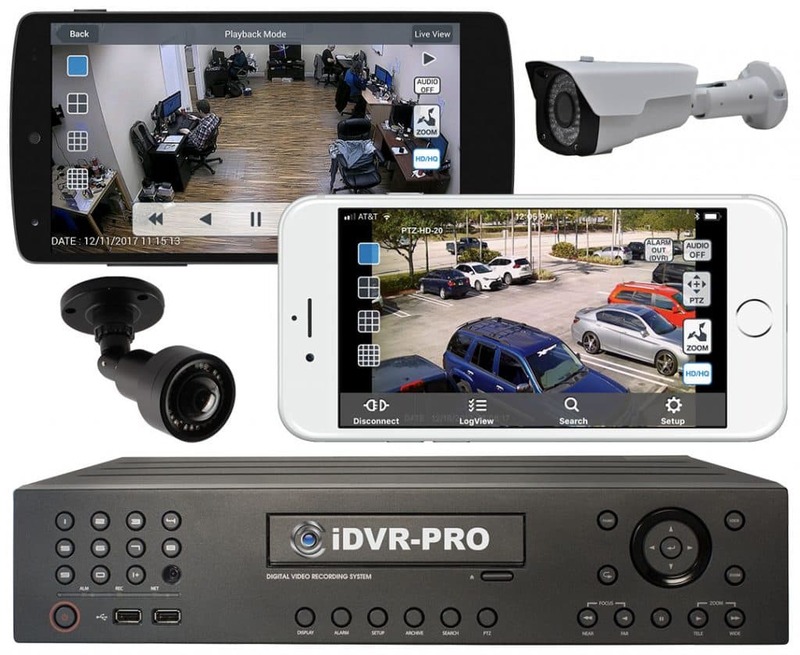 The installers that purchase surveillance equipment from CCTV Camera Pros agree that it is best to mount video surveillance cameras below and not too close to a spot light. If you mount a security camera above the spot light, your image will likely appear washed out.